Joey Bada$$ took to his twitter today to deliver to the world a new song from deceased Pro Era member and friend Capital STEEZ. The Entreproducers produced track, “King Steelo”, was released in celebration of STEEZ’s life as today would have been his 20th birthday. 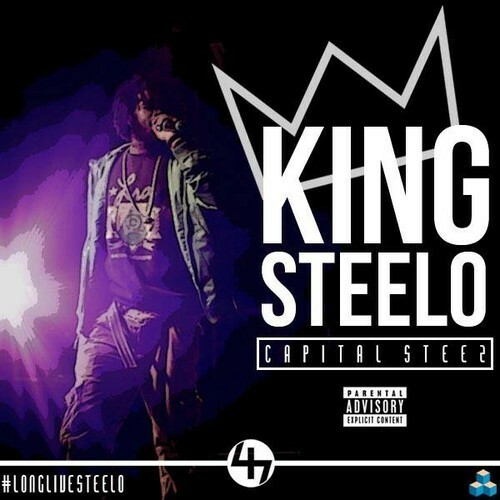 Fans can look forward to “King Steelo” being featured on King Capital which is the last project STEEZ was recording before he sadly decided to take his own life last December only days after the release of his Pro Era crew’s PEEP: The aPROcalypse mixtape. Take a listen to “King Steelo” below via the audio stream and let us know what you think about this bittersweet new song. JonJohnTV drops a previously unreleased freestyle from Pro Era and deceased MC Capital Steez. R.I.P. 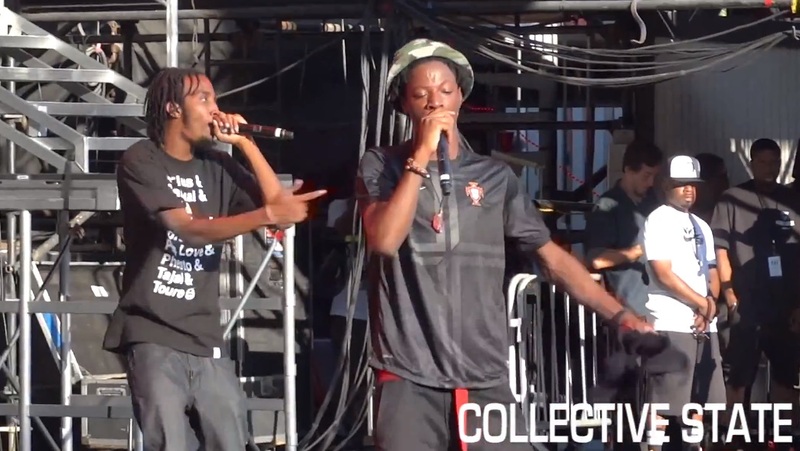 Follow Joey Bada$$ and the Pro Era crew as they hit the road for the Beast Coastal Tour. In the clip above, watch as the crew hits up Paid Dues 2013 and more. Looks like a lot of fun.